Dubetter 316L Metal Mesh Protective Kneelet was designed and produced to protect wearer's knee safety during work. The Dubetter 316L Metal Mesh Protective Kneelet also was made from the high quality stainless steel chain mail mesh 316L. Each ring of the kneelet was individually welded and enjoys a four in one connection with more than 200 N tensile strength. 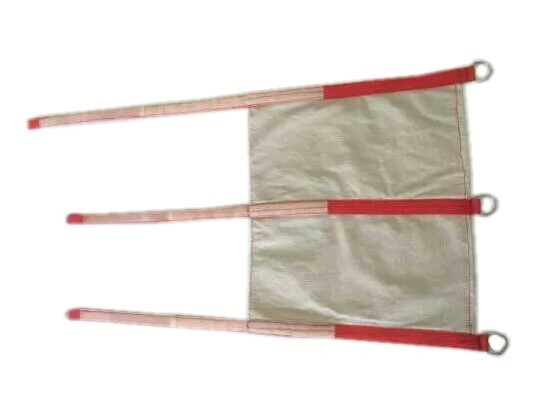 This kneelet with three soft and adjustable textile band, which helps the kneelet fix well and same time protect the kneelet well, will not influce work. 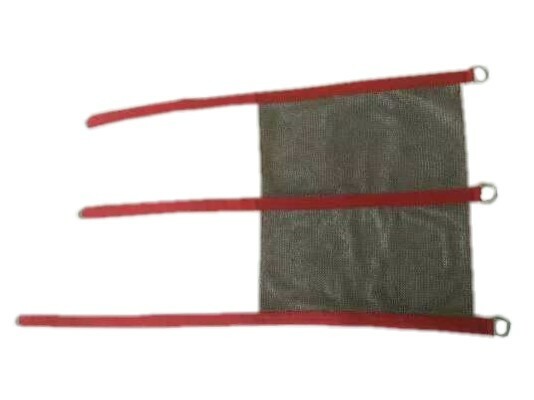 316L Metal Mesh Protective Kneelet was made from high quality stainless steel wire 316 L, with a 4-link connect and each ring was individually welded that can offer at least 200N tensile strength. The chain mail mesh material meet EN1082-1:1997 standard, can offer the highest protection level compared all presently cut resisting material.